Lakshmi ten year old girl is determined to win dance competition at national level, However her single mother Nandini reluctant of teaching her daughter music and dance. Watch Lakshmi movie on YuppFlix in full HD. 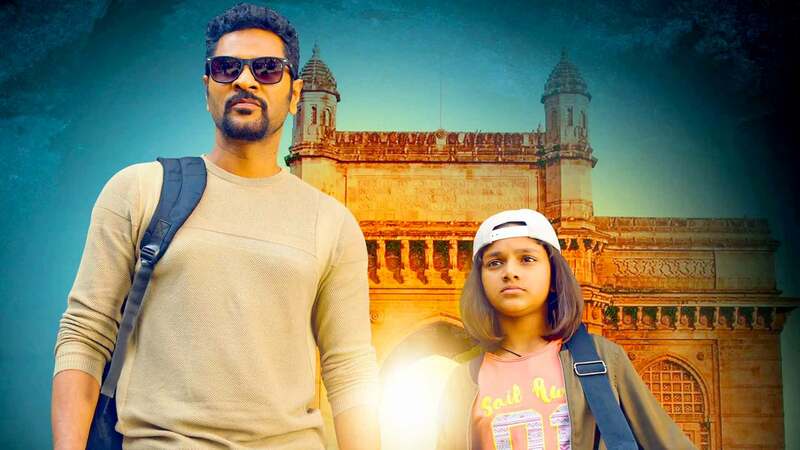 Film Lakshmi is directed by A L Vijay and cast Prabhu Deva, Ditya Bhande, Aishwarya Rajesh, Karunakaran is released is 2018.